Top 11 pharma companies have already launched more than 800 apps on iOS Appstore and Google Play Store. 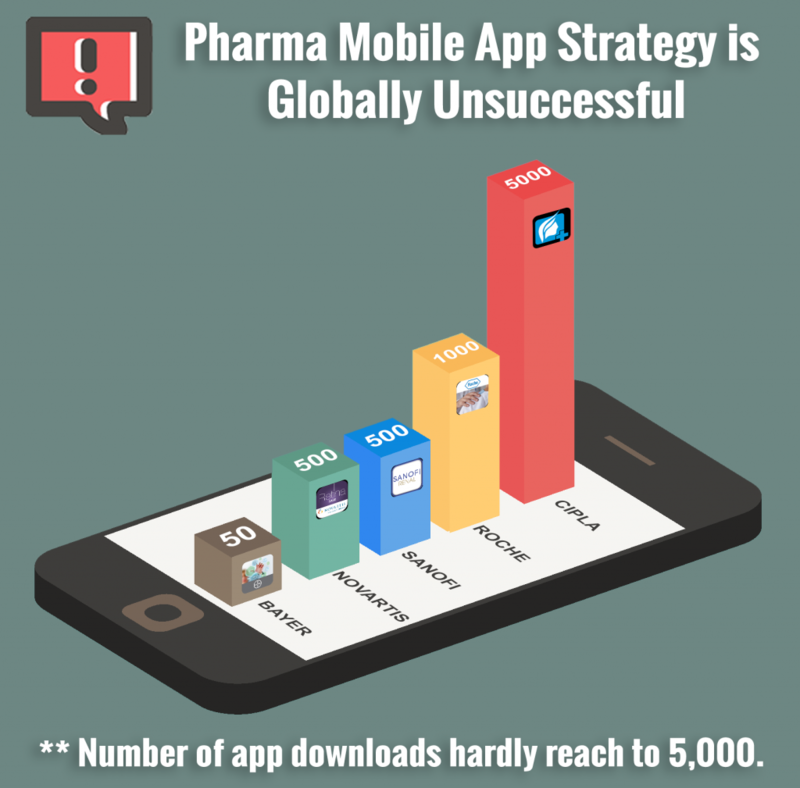 Leading Pharma companies have published on an average 65 apps to cater different areas around the globe. This number is too huge to sustain, where the majority of successful health app publisher focus on only one or two apps. Hence, it can be said that the lack of focus has cost Pharma. This is reflected by only 6.6 million pharma apps and only 1 million active users across all audiences, both general public and doctors. As known, the general public, not physicians, download majority of apps. As a result of this the number of app downloads by physicians does not even cross 1, 00,000 for proprietary Pharma apps around the globe. Are these numbers acceptable to Pharma? The digital ecosystem is getting mobile friendly and mobile apps are playing a great role. Pharma industry also wants itself to be identified as mobile savvy. Leading companies are creating apps to cater their customers, both doctors and general public; however, with almost no success. The graph below is quite a reflection, how despite investing a good sum, Pharma companies failed to have any impact, both in terms of marketing and brand-building among the doctors. Pharma has so far refused to understand basic reasons behind the “app arena” debacle. 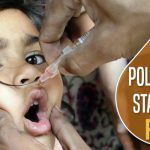 These are some of the reason pharma companies must take seriously. It’s 18 Square Inch Real Estate Crammed With Other Players: Pharma companies big or small, have not been critical about the mobile real estate where they are going showcase their app. There is always an app for everything we do in this age. An app for an alarm, for a cab, instant messaging apps like WhatsApp, social apps like Facebook, Instagram, your email reminders, calendars everything is in the app. A survey conducted by tech company Localytics recently highlighted that both average and advanced users will only use only 6 to 10 apps from over 30 apps installed on the smartphone. The survey by AppsFlyer, an Israeli analytics company also suggested that 75% of the apps are not even retained for 1 day on the smartphone. Shockingly it also suggested that only 3% of apps are retained for a month. 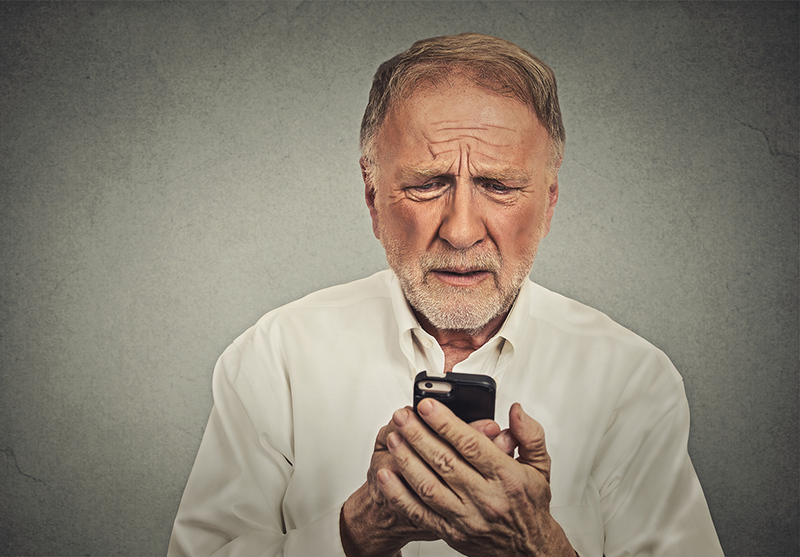 Pharma companies are not taking “smartphone real estate” game seriously and wasting their precious time and money on something which will not yield expected results. Lack of Neutrality: Majority of the apps from Pharma are built around the product than the need of the market. 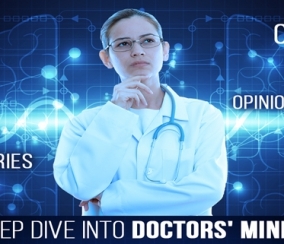 For doctors, there is nothing else to compare the product you are trying to market. Humans have a natural tendency to compare and select, which is why multi-brand retailers like Amazon have grown to be a giant. When doctors can cross check any information instantly, they can start applying the knowledge straight into patient care. Proprietary Pharma apps do not give doctors anything to compare, hence, they go in limbo, find your app not useful and uninstall it. 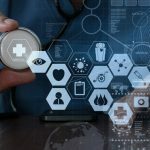 Being Digital doesn’t mean Creating Apps: Pharma companies have failed to recognize that IT and Digital development are not their core competencies. Building an app is neither merely selecting a vendor to build it nor it ends when the app is built. Building maintaining and updating an app is tedious, exhaustive process which requires a dedicated team of “techxperts” who understand the Pharma business very well. A dedicated team who understands the aspects of the pharma business and technology needs to work sleeplessly to ensure success in the app business. Going against the urge to build an own app is the biggest challenge for Pharma. Simply think this way, when you want to fly business class with Emirates Airlines, you don’t build another Emirates Airline, you fly with Emirates in business class. Thus, rather than building own apps, Pharma should focus more on researching new drugs and focusing on their effective marketing and try to be on the platforms which can give a seamless association with your audience. What Happens After Doctors Download The App? If a doctor downloads a proprietary Pharma app, it does not guarantee that the app will remain on doctor’s smartphone for a very long time. In fact, doctors and users, in general, try a lot of apps but decide which ones they want to ‘stop using’ within the first 3-7 days. 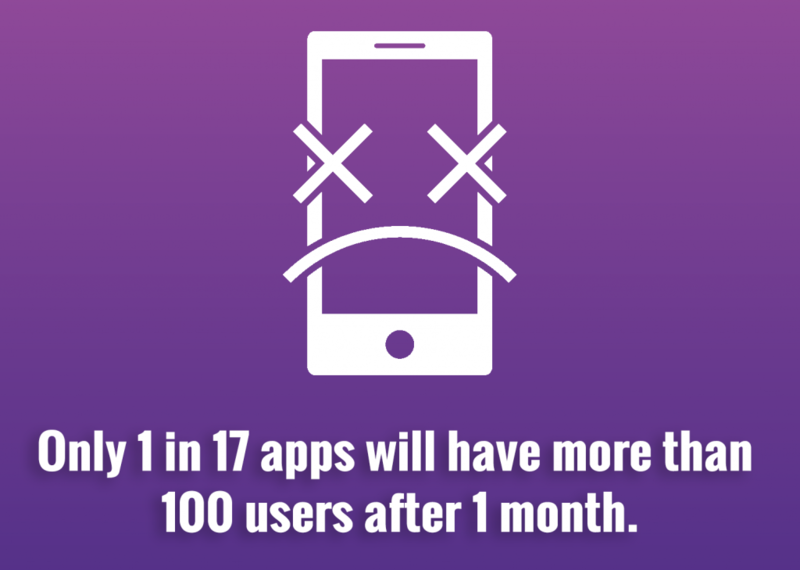 For ‘decent’ apps, the majority of users retained for 7 days stick around much longer. The key to success is to get the users hooked during that critical first 3 to 7 day period. Proprietary Pharma apps designed around one product or range fail to maintain doctors’ interest beyond first few days. 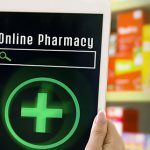 Getting doctors “hooked” to Pharma proprietary app which revolves around one product is nearly impossible in this era of information overload. As a result, Pharma companies still have not got measurable marketing output from building these apps. There is a misconception in Pharma that once the app is ready and published the job is done. In fact, this is entirely FALSE. It is the need of the hour that Pharma knows that the work actually starts once the app is published. Apps allow the unique opportunity for marketing and growth provided apps are optimized consistently to do that. Once the app is published, only then the insights gained within first few days will determine the success and ROI of the app. Otherwise, as suggested before, app downloads will be very less and so will be the audience who are retained on your app. To avoid this recipe of failure, it is better that Pharma recognizes that it is better to position itself on already successful communities of the audience as Docplexus. 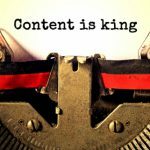 It is in Pharma’s best interest that it understands that the engagement driving strategies in pharma such as gamification and storytelling approach are left to the experts. It is much better approach than wasting money and most importantly time on building the proprietary app. First and foremost, Pharma should avoid the urge to build its proprietary app for doctors, take a step back and understand the dynamics around App development and marketing. Stop wasting money and most importantly time building proprietary App. Data suggests that you will highly likely to FAIL. 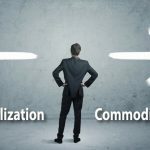 Start Fishing Where Fish Are: Pharma must know that neutral digital channel, a Doctors’ community is the best opportunity for pharma to deliver its message, not a proprietary app with a small number of users. 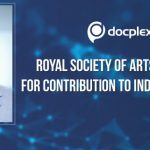 The majority of Indian doctors are already active on online community such as Docplexus for a much longer duration than the users on pharma proprietary apps. Well-established, neutral, optimized platform makes sure that pharma’s marketing message is delivered in right tone for the desired outcome. Focus on Outcome, not Output: Pharma needs to build its strategy to get maximum outcome rather than output, i.e. 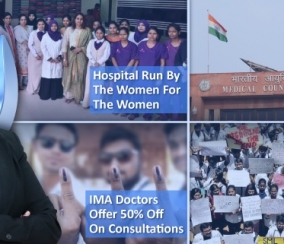 building a relationship with doctors with innovative ideas, content, and campaigns through established online community of doctors should be given prime importance than building app themselves. This strategy will not only ensure allocation of resources in the right direction but will also ensure crucial lead over other Pharma companies who still insist on building their own app. 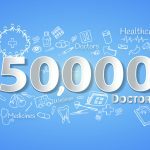 At Docplexus, we have built a strong community of over 2,00,000 registered Indian doctors spread across all corners of India. 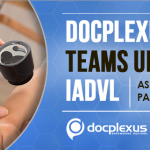 Every day over 15,000 member doctors visit Docplexus through our mobile app, far more than the number of total downloads any proprietary Pharma app has. 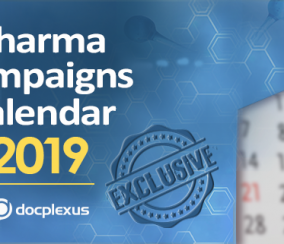 In the last three-plus years we have already made sure that platform is well equipped for both doctors and Pharma companies to exchange ideas and insights in an interactive manner. We have already taken away the pain of Pharma to create a new app to deliver the message to doctors. 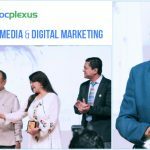 Docplexus can help you to create a digital touchpoint with doctors Pan-India from 85 different specialties, with interactive solutions that can go in sync with your digital strategy. Get in touch with us for more insights and to know How Docplexus can lead you successfully with digital solutions.